The Tour de France is coming back to Mont St Michel next year on 1st July. The last time we had a time trial that finished at Mont St Michel. 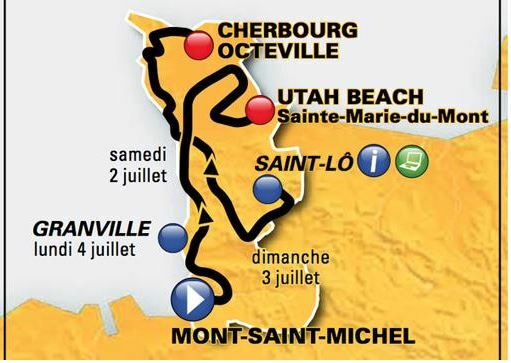 This time the start of stage one will be from Mont St Michel. With stages 2 and 3 also starting close by, it promises to be an exciting weekend. Image source: Ouest de France.